When we are looking for the meaning of life and love, we often turn to inspirational quotes. 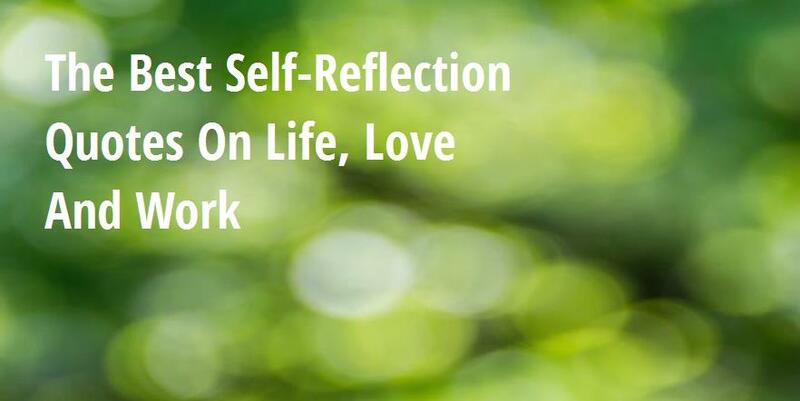 The best quotes for self-reflection are like looking into the mirror and seeing ourselves in a different light. 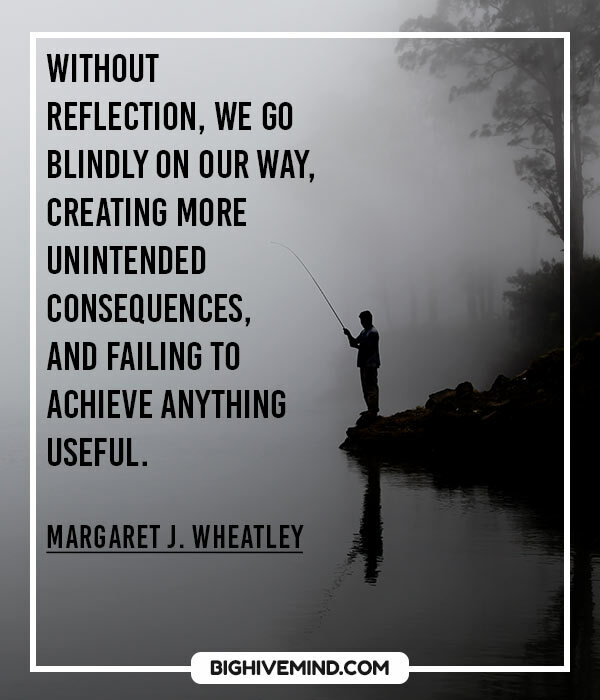 These quotes help us deal with challenges in life and at work, helping us set goals for ourselves and understand our own motivations. Meetings with special people have great influence over our lives, as each person is meant to teach us something important about ourselves. Look at the surface of the water as if it were a mirror and see your true self. Read these quotes daily and experience their transforming power in your life. The mirror is a worthless invention. The only way to truly see yourself is in the reflection of someone else’s eyes. The feeling of being ‘offended’ is a warning indicator that is showing you where to look within yourself for unresolved issues. 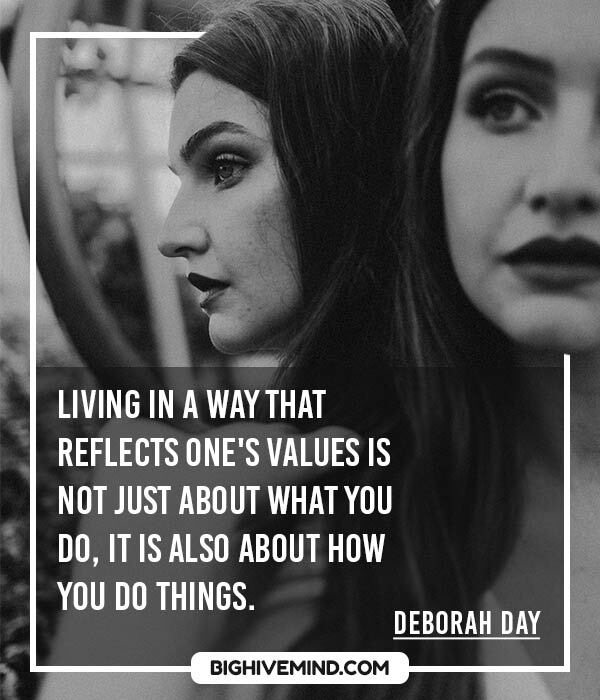 Living in a way that reflects one’s values is not just about what you do, it is also about how you do things. I couldn’t imagine that I’d ever fall in love again like I had with Gideon. For better or worse, he was my soulmate. The other half of me. In many ways, he was my reflection. It takes a certain ingenuous faith – but I have it – to believe that people who read and reflect more likely than not come to judge things with liberality and truth. You are a mirror of yourself in others. Whatever you want, give. Be the best reflection of yourself. Sometimes it’s hard to look at a flower, when your dying inside. I know. I was there. I saw the great void in your soul, and you saw mine. Time and reflection change the sight little by little ’till we come to understand. 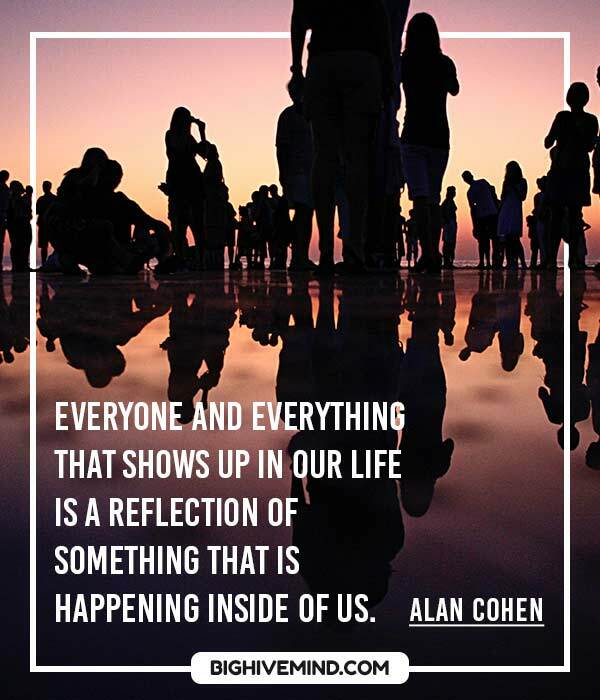 The world you see outside of you will always be a reflection of what you have inside of you. People are sent into our lives to teach us things that we need to learn about ourselves. There is no future without a past, because what is to be cannot be imagined except as a form of repetition. Surround yourself with really good people. I think that’s an important thing. Because the people you surround yourself are a reflection of you. If we are to go forward, we must go back and rediscover those precious values – that all reality hinges on moral foundations, and that all reality has spiritual control. It is always our own self that we find at the end of the journey. 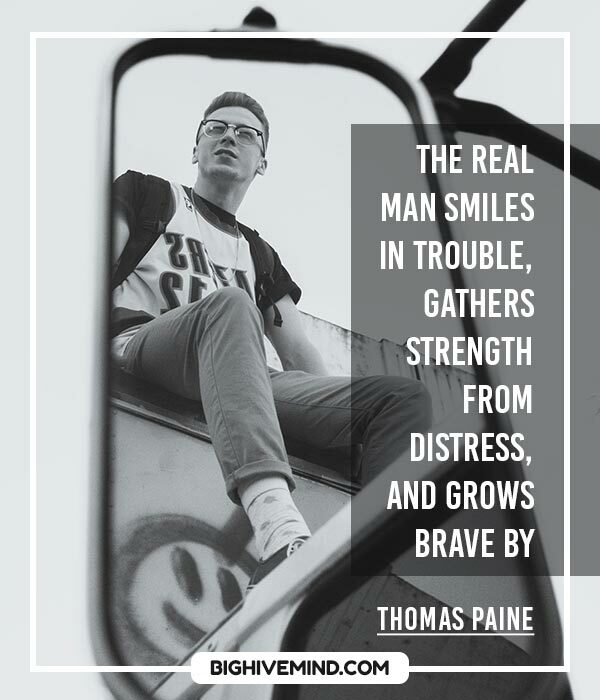 The sooner we face that self, the better. The purpose of our spiritual journey is not to replace the darkness with light, rather it’s to integrate and honor all the parts of ourselves… all of life’s energies. There is one art of which people should be masters – the art of reflection.